Lonnie Wheatley, TULSA, Okla. (May 31, 2016) – In the latest edition of the Open Wheel Power Rankings, Kevin Thomas, Jr., holds the top spot in Infinity Shocks Non-Wing 410 Sprint Car Power Rankings with R.J. Johnson atop the Beaver Stripes Non-Wing 360 Sprint Car Power Rankings. 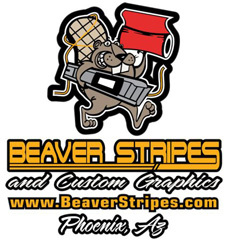 Alabama native Thomas, Jr., has been on a tear as of late and holds the number one ranking over Thomas Meseraull on the strength of race wins while Johnson extended his lead in the Beaver Stripes 360 ranks with a “Salute to Indy” sweep of the weekend in Arizona. Kevin Thomas, Jr., sits atop the Infinity Shocks Non-Wing 410 Power Rankings on the strength of the number of races won as a tiebreaker. KT and “T-Mez” Thomas Meseraull have both racked up 219 points with Thomas, Jr., getting the edge for the number one ranking with four wins compered to Meseraull’s two triumphs. 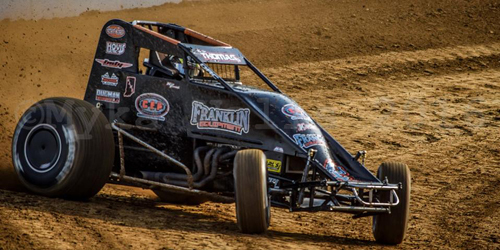 Three of the four wins for Thomas, Jr., have come in recent weekends with a USAC score at Brownstown to go along with a pair of Kokomo triumphs. Previous leader Bryan Clauson has stayed busy at the Indianapolis Motor Speedway but is still ranked third after a Sunday win at Kokomo with C.J. 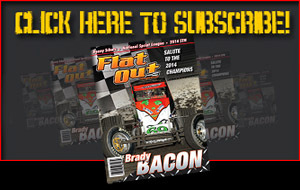 Leary and Brady Bacon rounding out the current top five. Finishing atop the Beaver Stripes Non-Wing 360 Sprint Car Power Rankings over each of the past three years, R.J. Johnson extended this year’s lead to 66 points over Bryan Clauson and Charles Davis, Jr., with a sweep of this past weekend’s USAC Southwest “Salute to Indy” at Canyon Speedway Park. With Johnson gunning for a fourth consecutive top finish in Beaver Stripes Non-Wing 360 Power Rankings, Stevie Sussex and Josh Hodges round out the current top five with Mike Martin climbing a pair of spots in the top ten to eighth.